Change in weather often brings with it infections like cold, influenza, flu and tummy bugs as well as more serious health conditions. 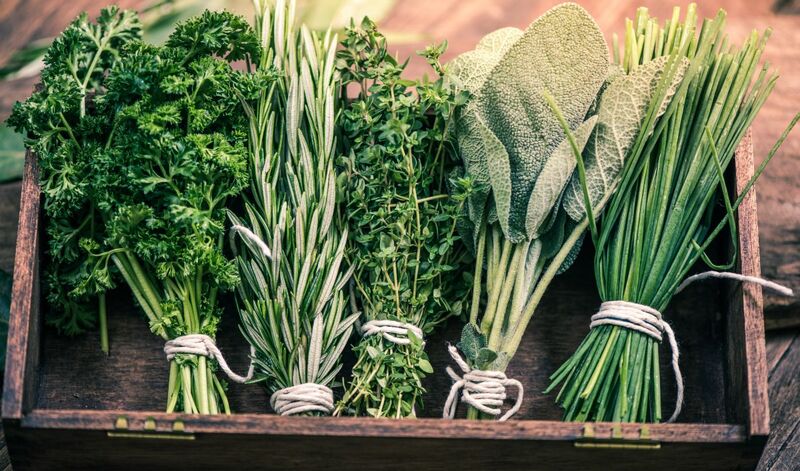 Many scientific studies have been conducted to certain the role of herbs and superfoods in improving the immune system. The results have shown that either due to the high nutritional value of these herbs or by their virtue of increasing the count of white blood cells, they fight the bacteria, viruses and other microorganisms which can cause illness. ‘Ashwagandha’ is a Sanskrit word which means, ‘Scent of a horse’. It is historically believed that whoever consumes this herbal medicine, gains strength like a horse. In Ayurveda, this medicine is known as ‘Balyaa’ which means ‘giving strength’. Other names for Ashwagandha are Indian Ginseng, Winter Cherry or Withania Somnifera (Latin name). 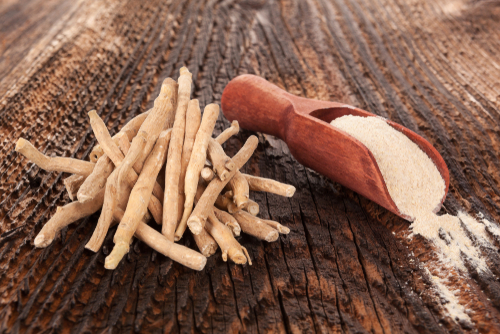 Enhancement of the immune system, energy improvement and boost in stamina are the basic benefits of consuming Ashwagandha. It can be consumed in the form of powder or tablets. Astragalus is a plant that is part of the beans and legumes family, it is one of the most supportive herbs for making the immune system. This plant is known as Immunostimulant which increases the numbers of white blood cells in a human body and stimulates the antibodies which build the power to fight against virus and bacteria. It is also used for the treatment of heart diseases. Echinacea is a group of flowers which contains polysaccharides that help in increasing the count of white blood cells. These white blood cells fight against infections and are very effective in the treatment of upper respiratory tract infections. 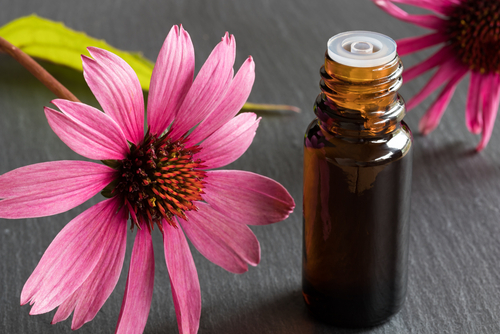 Some common names for echinacea are Indian Head, Kansas Snakeroot and Purple coneflower. Elderberry is the dark purple berry from European Elder Tree which is one of the most common medicines used for treating common cold. It consists of vitamin C, fibre and antioxidants with antihistamine and has anti-inflammatory properties. Some common names for Elderberry are Sambucus Nigra, Black Elder, European Elder, and European black elderberry. The scientific name for Garlic is Allium Sativum. 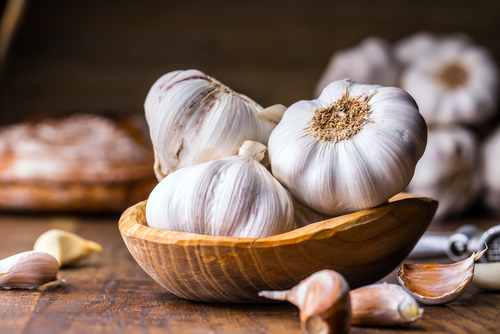 Many studies have shown that garlic helps treat diseases such as cold or flu. Reduction in the risk of developing heart diseases and improvement in mental health are some more benefits of consuming this food ingredient. The immune system in our body has a defence mechanism which helps to keep diseases at bay and kills the germs which may cause harm to our body. It is our responsibility to take care of this infection-fighter and make it stronger by simply consuming organic herbs and making healthy lifestyle choices.